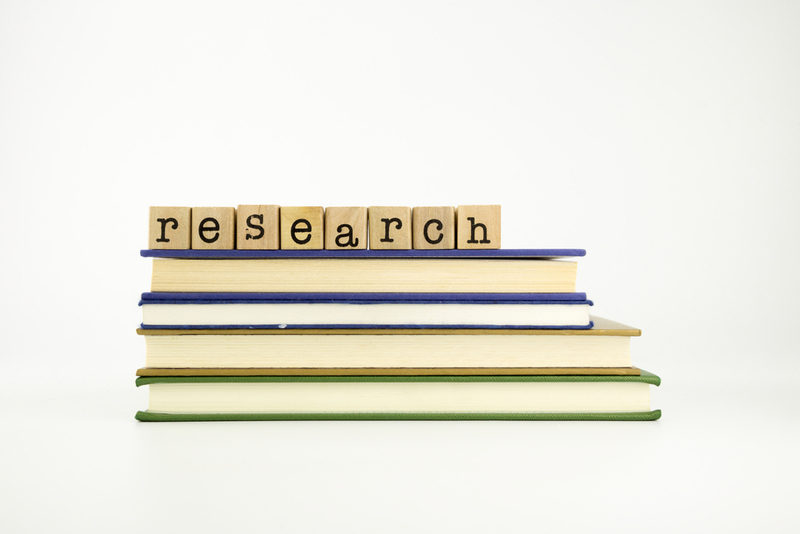 The University of Oregon Graduate School will be offering several different Dissertation Research Fellowships in the 2016-17 school year, with many of them valued around $20,000 over a three-term academic schedule and including UO health insurance. To be eligible for a fellowship, the candidate must be nominated and advanced to candidacy by the end of the spring 2016 term, with their research clearance form and dissertation committee paperwork submitted and processed by the Graduate School. In addition, the nominee must confirm the departmental nomination and submit relevant documents via the online application by 5 p.m. Friday, Feb. 19. For the nominating department, a letter of nomination along with three letters of faculty recommendation must be submitted to the Graduate Council by the same deadline as above. Fellowships are expected to be completed by winter, spring or summer term 2017. For complete information on fellowship requirements and what each one entails, visit the UO Graduate School’s website. While some fellowships are specific to an area of study, the UO Doctoral Research Fellowship is open to all doctoral students. All awards will be given to the student based on the quality of the written proposal and the potential impact of their research both within and outside of their field of study. The Eric Eglund Fellowship honors students in any UO doctoral program with a focus in North, Central or South American literature, history, philosophy or related fields. Three other fellowship opportunities are the College of Arts and Sciences Dissertation Research Fellowships, for which two candidates may be nominated per each subgroup of study: humanities, social science or science. The School of Music and Dance, the School of Journalism and Communications, the School of Architecture and Allied Arts and the College of Education also offer wide-ranging Dissertation Research Fellowships that are potentially available to three nominees each. The Graduate Council will make tentative selections by late March 2016, although nominees will have until the end of spring term 2016 to advance to candidacy and accept the fellowship. For any further questions, contact Brandy Teel at bota@uoregon.edu or 541-346-2489.